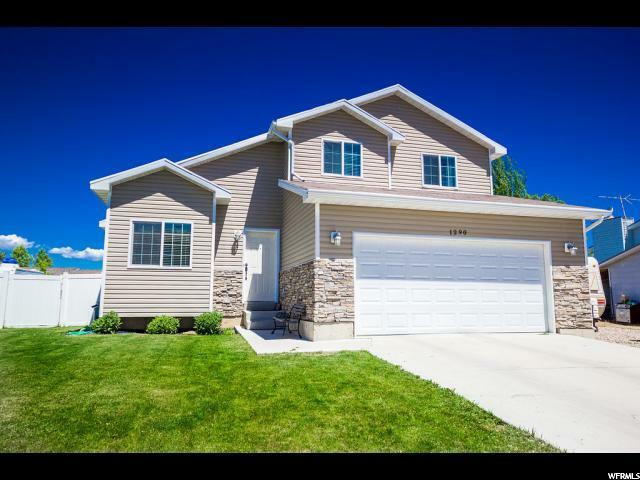 All QUAIL HOLLOW homes currently listed for sale in Vernal as of 04/25/2019 are shown below. You can change the search criteria at any time by pressing the 'Change Search' button below. "Adorable 1,368 SF, 3 bedroom, 2 bath home with 2 car garage!! Home is in excellent condition with custom cabinets, breakfast bar, vaulted ceilings, formal living room and family room!! Oversize master suite with full bathroom and walk in closet!! Fully fenced and landscaped with automatic sprinklers!! Square foot per county records, Buyer to verify all info including square foot."